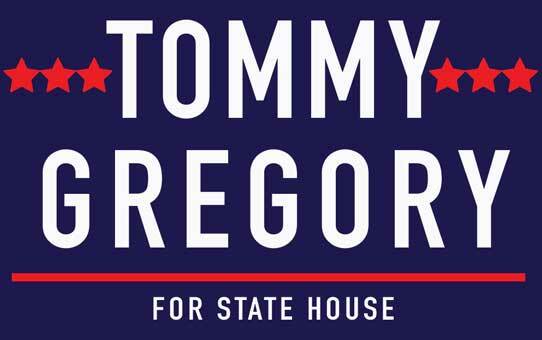 Today, the Tommy Gregory Campaign announced the endorsement of State Representative Danny Burgess. Gregory is running for the District 73 seat in the Florida House of Representatives, currently held by Joe Gruters, who is running for the Florida Senate. “Tommy Gregory’s strong conservative leadership will be a welcome addition to the Florida House,” said Burgess…. Today, the Tommy Gregory Campaign announced the endorsement of Sarasota County Sheriff Tom Knight. He is the latest of a growing number of legislative and law enforcement leaders throwing their support behind Gregory’s bid for the District 73 seat in the Florida House, currently held by Joe Gruters, who is running for the Florida Senate….